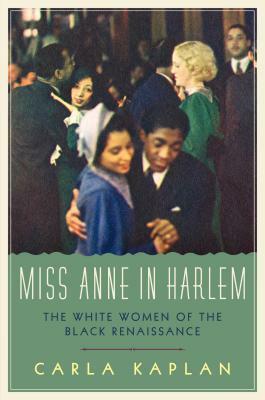 Celebrated scholar Carla Kaplan's cultural biography, Miss Anne in Harlem: The White Women of the Black Renaissance, focuses on white women, collectively called "Miss Anne," who became Harlem Renaissance insiders. The 1920s in New York City was a time of freedom, experimentation, and passion--with Harlem at the epicenter. White men could go uptown to see jazz and modern dance, but women who embraced black culture too enthusiastically could be ostracized. Ethnic and gender studies professor Carla Kaplan brings the interracial history of the Harlem Renaissance to life with vivid prose, extensive research, and period photographs.